It’s another Marvel-ous Monday, as Diamond Select Toys president DSTChuck answers a double dose of your mesmerizing Marvel memos! Whether your thing is Marvel Select action figures, Marvel Gallery dioramas or resin Marvel busts and statues, DSTChuck will do his best to answer your questions! If yours is not answered here, submit it in the drop-down form up top, or e-mail DSTChuck! Chuck, first off, HUGE fan of Marvel Select Figures. I appreciate the hard work in the amount of detail you guys put in the figures. I know you guys are swarmed with questions about Netflix and MCU characters. My only question is, are we getting any more iconic VILLAINS? We have plenty of great heroes! But I would love to have more villains. Like Sandman, Kingpin, Doc Oct (just to name a few). I was so excited when revived Venom and Carnage!! I will love to get more villains soon! DSTChuck: Glad you like what we are doing. I’ve not locked 2018 yet, but I need to do so soon. I don’t see any reason to rule out a villain in general, so we’ll see. Hello DST! I’ve been collecting for quite some time and love the work you guys do! I really like displaying your figures in front of my favorite comics on my book shelves. The only problem is I’m in desperate need for a couple of new ones. What are the chances of any of these 3 coming out? DSTChuck: Right now, none of those are planned. Since we just did a modern comic Drax for the Disney Store, I don’t think classic Drax is on our list anytime soon. Will you be completing the Civil War Movie line of figures? DSTChuck: Ryan, I am sorry but we do not have any more CW figures planned at this time. 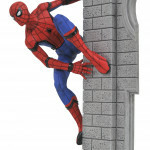 However, we did some of those characters for prior movies, and the Homecoming Spider-Man figure hits next month. We are working on the 2018 movies now — hopefully there will be one or two characters there you can add to your display. Looking forward to your Daredevil comic book version PVC figure and you’ve just released Jessica Jones as Jewel statue so any plans for PVC figures of Luke Cage and Danny Rand in their original Power Man and Iron Fist costumes? DSTChuck: We just have the Netflix versions planned right now – Luke Cage hits this week – but I think for SURE we will get to the comic versions at some point. Glad you like what we’re doing with the line. 1. Mysterio; I think this would be amazing with the details I’ve seen you guys put into characters! 2. Adam Warlock; He’s always been my favorite and hopefully after GoTG2 he might be on your list? 3. Ronan; I just think you guys are the one that could make him look the best! 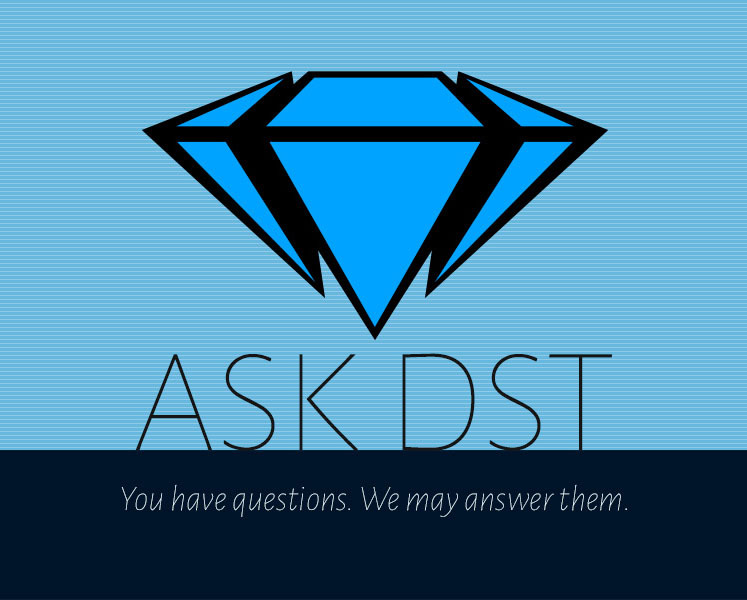 DSTChuck: I am sorry if I have not answered your question before – I do answer every one. Right now the three you are asking about are not planned, but they have not been ruled out, and I love Spider-Man characters, so never say never. 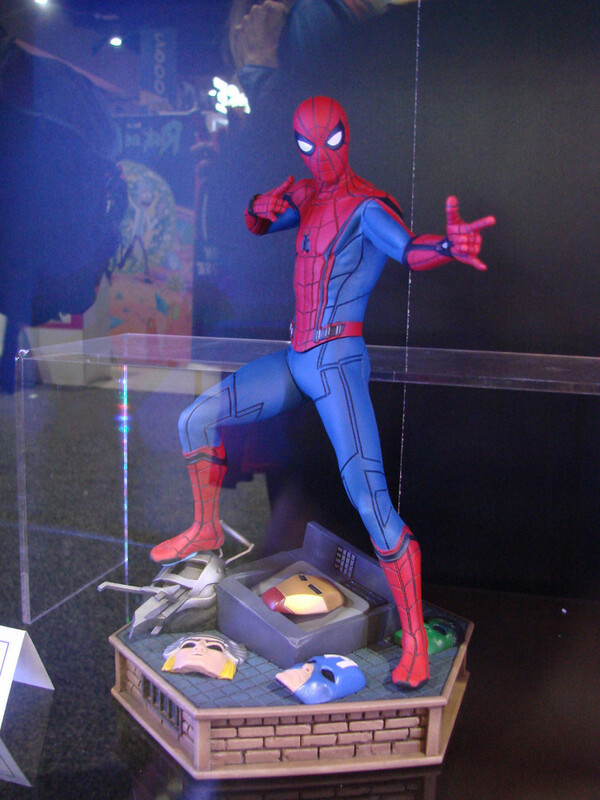 Will be released a statue and busts from the movie Spider-man: Homecoming? DSTChuck: Yes, we do have a couple of busts and a PVC Diorama up for pre-order now. 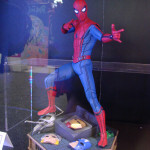 The resin statue on display at SDCC will go up for pre-order next! Hello DST, any possibility of having an Old Man Logan or Weapon X comic version or some other character in the comic universe. 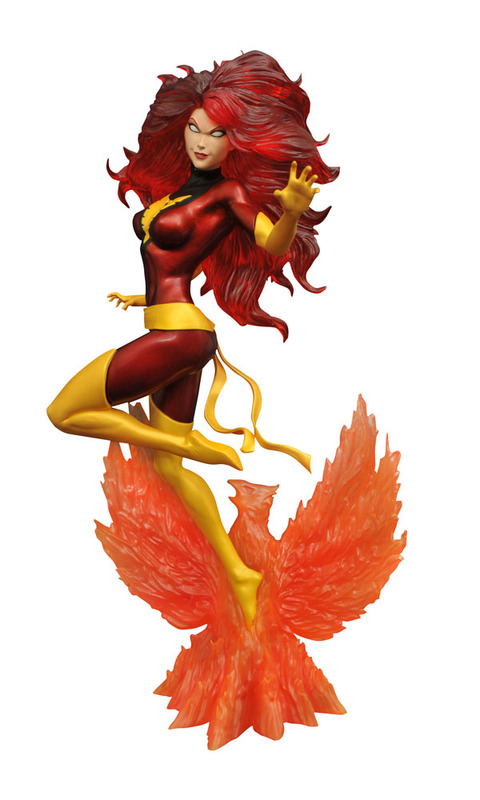 I hope one day you launch a new Dark Phoenix Marvel Select with interchangeable head. 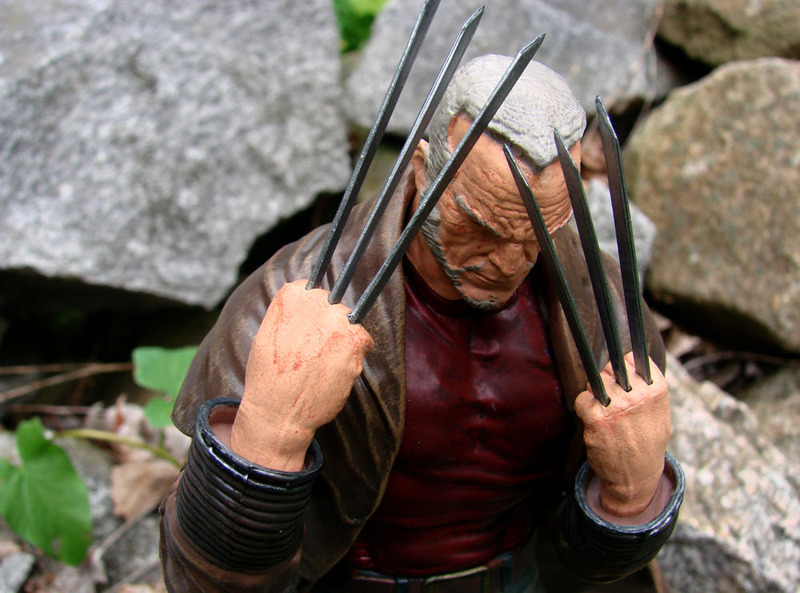 DSTChuck: We just did Dark Phoenix and Old Man Logan as Gallery PVC Dioramas, but that does not mean we won’t do a Select one in the future. However, none of them are planned at this time – sorry. Hi. 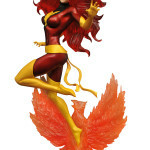 I’m so excited about the Phoenix and exclusive Dark Phoenix Marvel Gallery PVC figures coming out over the next few months. Jean Grey has always been my favorite X-Man and my favorite arcs from the X-books were the Phoenix, Dark Phoenix and Phoenix Endsong sagas. Are there any future plans for a White Phoenix variant down the line? I’d love to have all 3 Phoenix figures as part of my collection so a White Phoenix variant would be amazing! DSTChuck: The White version has been discussed, we’ll just have to see if we can find a retail partner for it. 1. 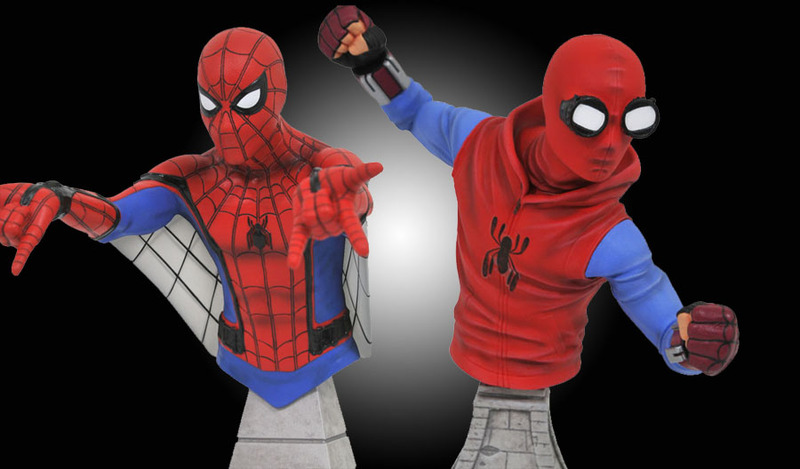 When can we expect the Spider-Man Homecoming Marvel Select Figure to be released? 2. Will there be any marvel select figures for the upcoming Black Panther movie in 2018? 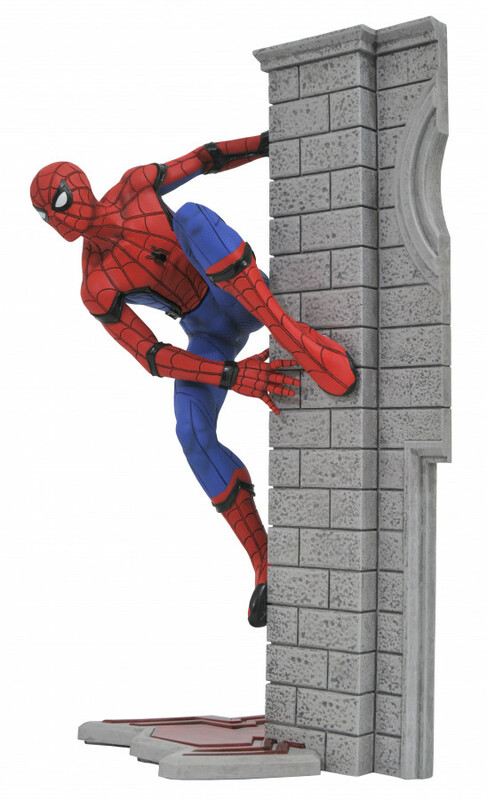 DSTChuck: We hope to have Spidey in stores in September. And we certainly hope we will be able to do something with Black Panther, as well! Hey there. We’re getting a Groot, Drax, Starlord and Rocket Marvel Select but any change that there’s a Gamora on the horizon? Also, is there a possibility of a DC equivalency of a Marvel Select line? They don’t offer figures quite yet like DST does. Thanks! DSTChuck: We did a comic Gamora for the Disney Store, but we do not have a Gamorra GotG Vol. 2 Select figure planned at this time. And I am sorry, but the rights to a DC Select line are not available to us at this time. Hey, will there be a new release of the Select Rhino Figure in the future? DSTChuck: We constantly check with sales to see what the demand is for past figures, so it certainly is possible. Let your local retailer know what you want to see. Hi. Big fan of your Marvel Gallery PVC line. I can’t get enough. Would you ever consider doing fan voting for statues? 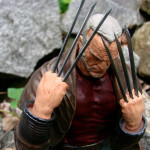 I would love to see some more X-men figures specifically. Domino, Fantomex, Jubilee, Hope, Arcangel, Apocalypse, Mr. Sinister would all be great additions. 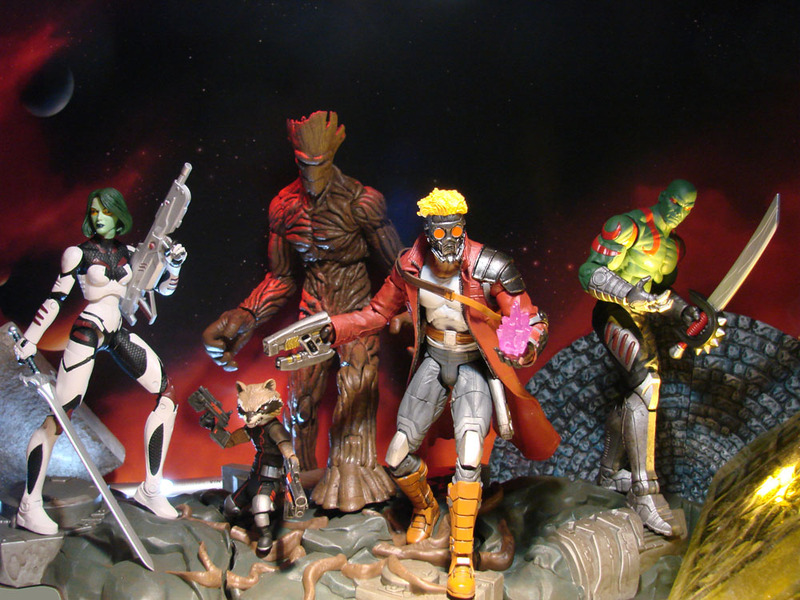 I would also love to see more team sets with themed bases like the upcoming Guardians of the Galaxy. Any plans in that regard? Also, something huge in the figure market is build a figure set. I think that would be an amazing idea to do a Fantastic Four set that builds Galactus, or an Avengers set that build Giant-Man for example. DSTChuck: Glad you like the line. I can say we have not discussed a fan vote, so it’s not on the table, but it has also not been ruled out. We’re really just in the beginning stages of this line, and SO much is possible. For SURE we plan on doing X-Men, however we have no plans to touch on the FF at this time. I don’t think we’ve thought much at this time about team building – I suppose even for Guardians you could say we have not built the whole team. Hello! 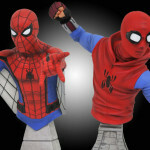 I was wondering if DST had any plans to make a Spider-Man action figure based on the PS4 game. I think you guys would really do it justice. Alternate hands, or even a Peter Parker head. Thanks for listening! DSTChuck: I am sorry, but we do not have rights to make product from that video game. Love the marvel line. Really my favorite toys. I’ve got a question for you. Is there any chance we’ll ever see a Beyonder figure? I know there is a miniature, but I’m hoping for a full sized. Thanks! DSTChuck: At this time we do not have plans for a Select figure – but never say never. Hey DST Chuck! Thanks for taking the time to answer questions. Regarding the Netflix Marvel Selects, are they one-shot runs like the movie Selects, or will you be able to reissue the same figure later if the demand is there? DSTChuck: Mike, I think it’s WAY too early to say- we’ll have to see what the demand is like once the DD figure is in stores. We’re not OPPOSED re-running it, though. You should do an 8-inch action figure of Marvel’s comic book version of Godzilla. There seem to be a lot of people producing Godzilla merchandise these days, so I’m sure you could get permission for this. And, I think it would sell well. Failing that, I’d like to see you make an 8-inch action figure of Fin Fang Foom. DSTChuck: I am sorry but I do not think Godzilla in that format would be possible, and we are not currently producing any new Godzilla products. 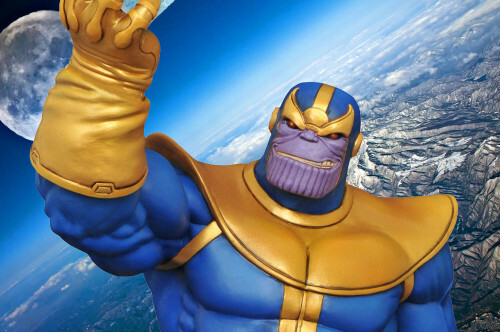 Next Up: New Arrivals: Dark Tower, Defenders, Thanos and More!